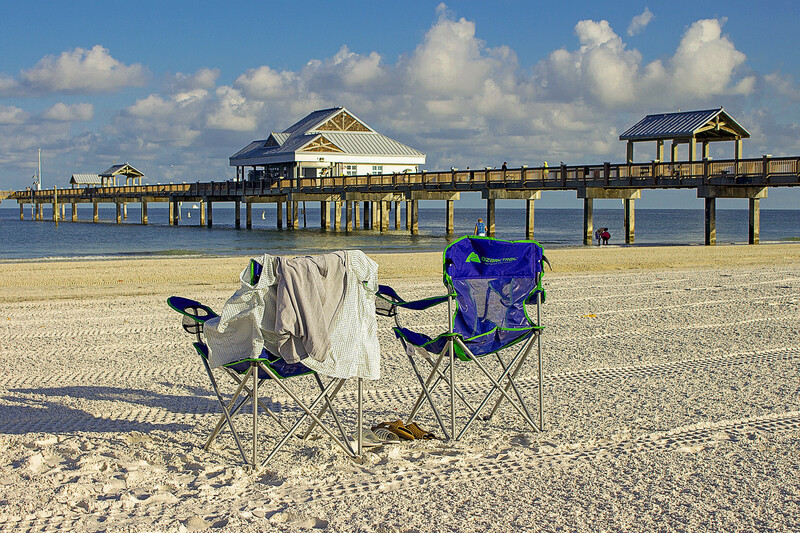 Wondering if your neighborhood is the next hot spot for real estate investing? Hot new restaurants, boutiques and cool coffee shops might be the first indication that your neighborhood is up-and-coming. Businesses conduct extensive research before setting up shop, so they often detect the next hot neighborhoods before anyone else. We will gladly provide you with data on how long homes are spending on the market (referred to as days on the market or DOM). The shorter the DOM, the more desirable the neighborhood. Homes that have been remodeled with today’s buyers in mind are often the beacons of a popular neighborhood. Look for stylized house numbers, modern architectural details, and updated landscaping. Is your neighborhood showing signs that it could be the next hot spot? 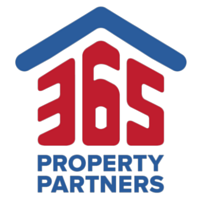 Feel free to reach out to us at 365 Property Partners for a complimentary market analysis to see if now might be the right time to buy, sell, or invest in a new property!